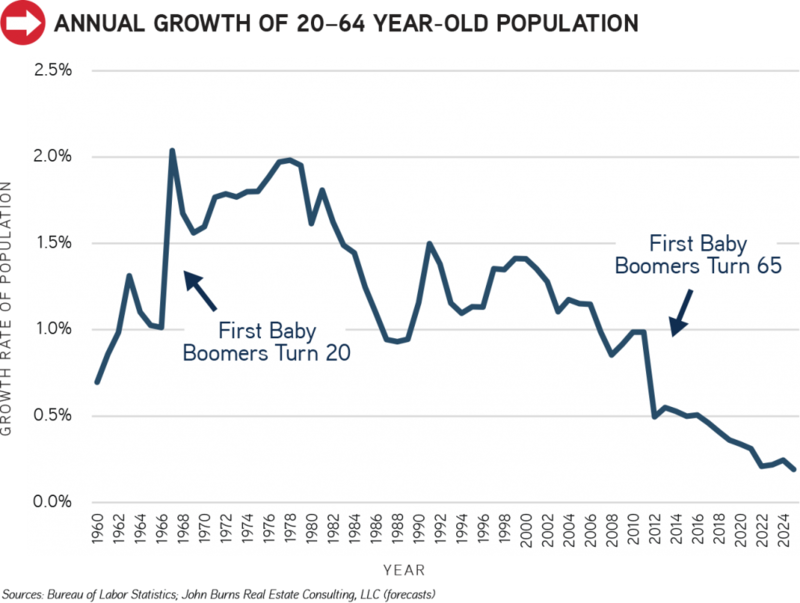 A surge in retirees (people turning 65) will slow the growth of workers in the US. In 2000, 2 million people turned 65; 3.5 million did in 2016; and 4.0 million will in 2021. Even with a higher than usual rate of retiree-aged people working, US economic growth will almost certainly remain slow. We calculated that employment can only grow a maximum of 1.5% to 1.7% for the next three years (2.3 to 2.5 million jobs per year). After that, it will grow 0.9% to 1.0% per year (1.5 to 1.6 million jobs) through 2025, even using aggressive assumptions. 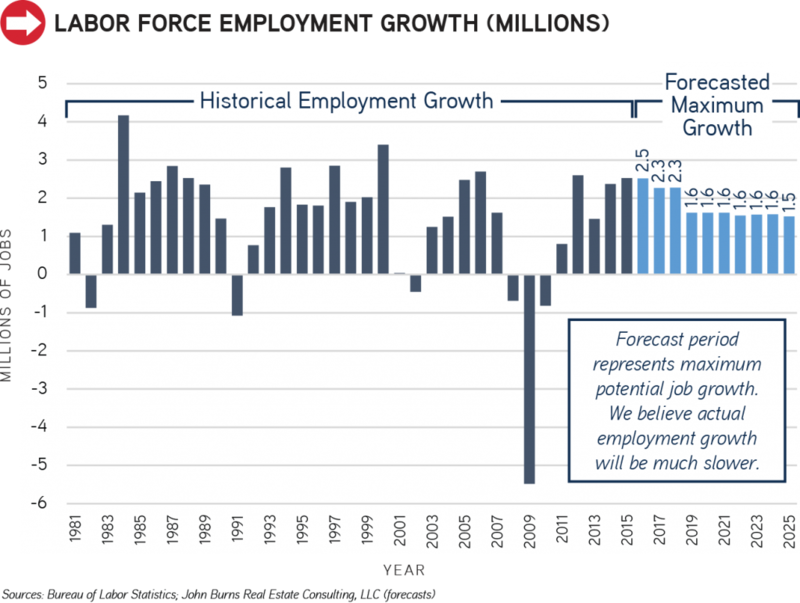 We believe actual employment growth will be much slower. We looked at the traditional working age population of 20–64 (the labor pool). From the time the first baby boomer turned 20 in the mid-1960s until they turned 65 in 2011, this labor pool grew at a rate of 1%–2% per year. The reason? A much larger number of 20-year-olds were consistently entering the labor pool than 65-year-olds leaving it. We also looked at older workers and the recent increase in their propensity to work. 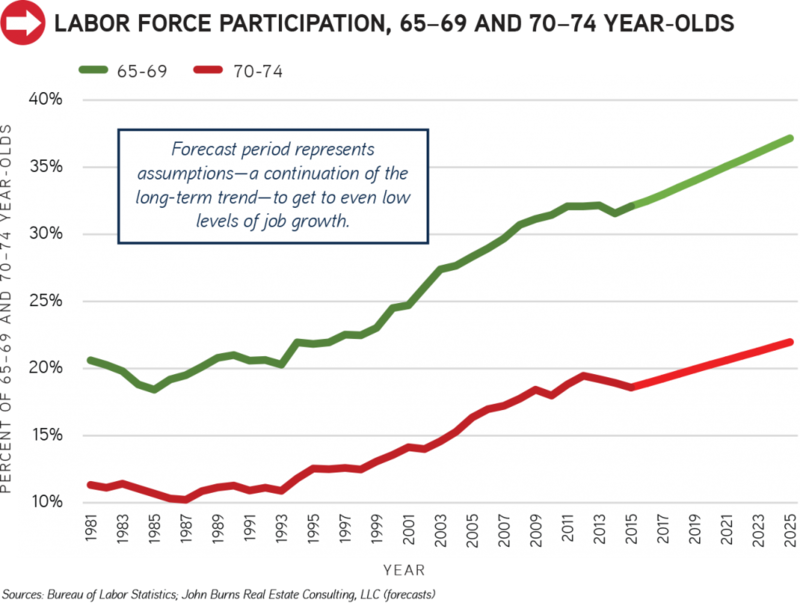 Even with a surge in people working past 65, labor pool growth will be slow. Very low unemployment. 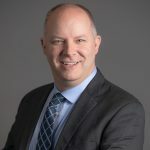 The overall unemployment rate falls to 4.0% in 2018 and to 3.7% for those aged 20–64 and stays there through 2025. 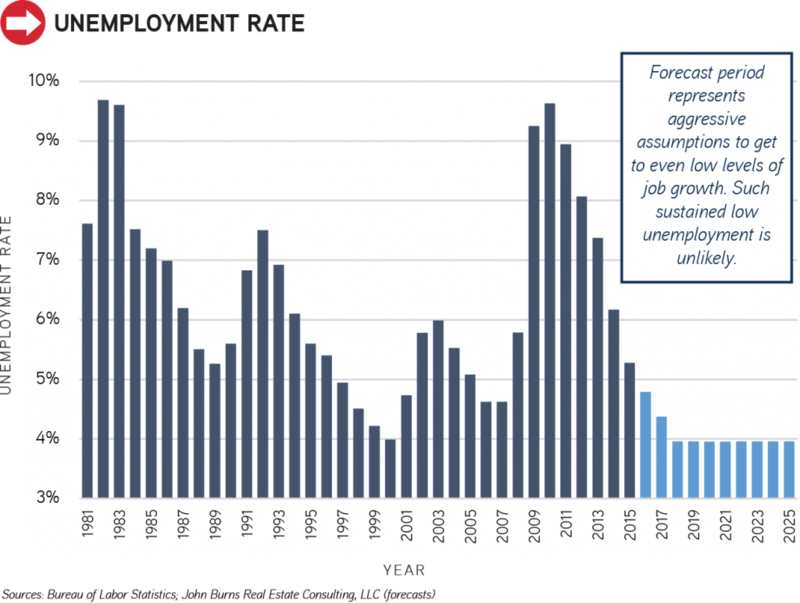 Only once in the last 30 years has unemployment averaged 4% for an entire year: the year 2000. A huge return in the desire to work. 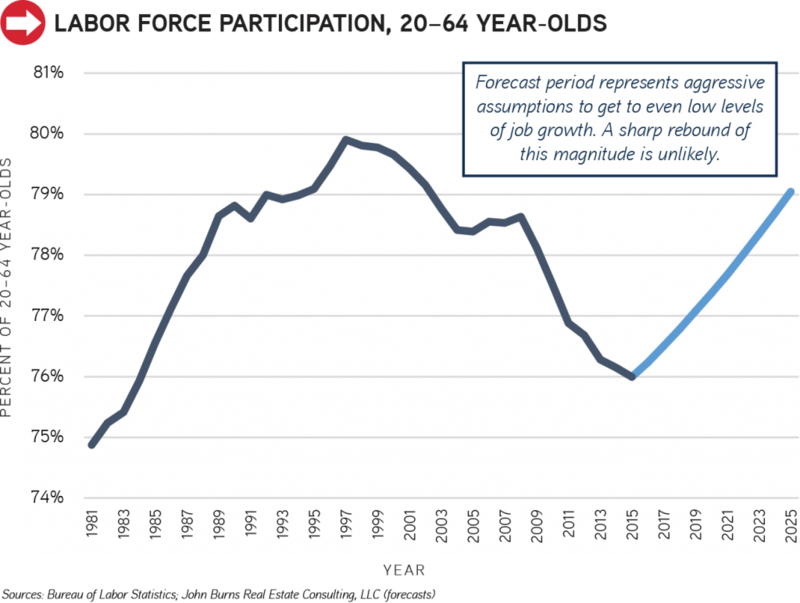 The percent of 20–64 year old population who wants to work returns to 79% in 2025—3% higher than today and the highest since the year 2000. The maximum was 80% in 1997. This would mark a significant reversal in trend for a rate that has generally trended down for 18 years. Older people working long. Retiree participation continues to accelerate from today’s all-time high of 32% to 37% in 2025 for 65–69 year-olds and from 19% today to 22% for 70–74 year-olds. As we addressed in an earlier newsletter, the tightening of the labor supply will likely mean incomes will grow again, as employers have to compete for talent. New productivity tools will enable companies to do more with fewer people, but we believe wage pressure will exist nonetheless. The expected surge in retirement will impact so many aspects of our economy that we have devoted an entire chapter to this topic in our upcoming book Big Shifts Ahead: Demographic Clarity for Businesses.